Management just released the following statement: President Donald J. Trump has proclaimed Dec. 5 as a national day of mourning throughout the United States and has called on the American people to pay homage to memory of former President George H.W. Bush on that day. 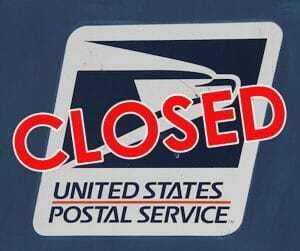 Pay and leave administration for the national day of observance for affected bargaining unit employees is governed by section 519.4 of the ELM 519.4 provisions of May 4, 2000, memorandums of agreement between the Postal Service and the APWU. This entry was posted in General Union Business, Postal Reform and Politics and tagged ELM 519.4, former President George H.W. Bush, George H.W. 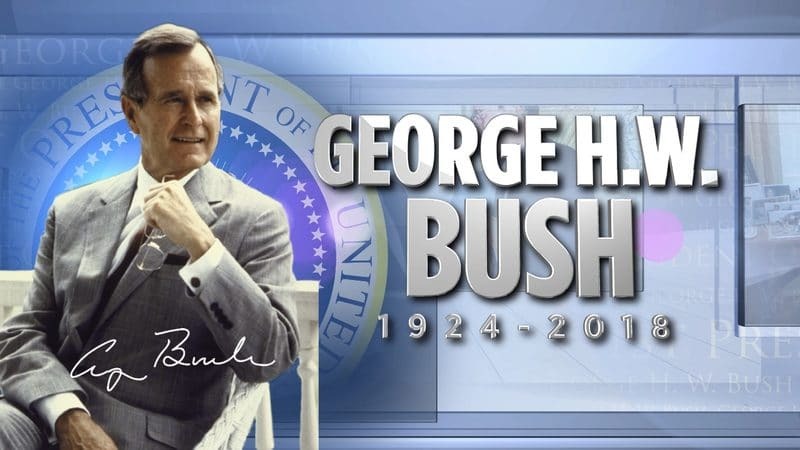 Bush, National Day of Mourning, PMG Megan J. Brennan, President Donald J. Trump, Presidential Proclamation, Vance Zimmerman. Bookmark the permalink.